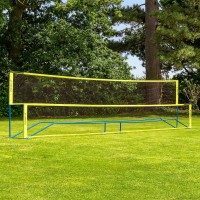 The next generation of Roger Federer's and Serena Williams' can learn essential techniques in the back garden. 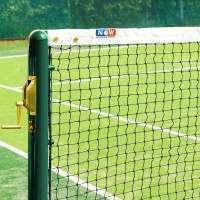 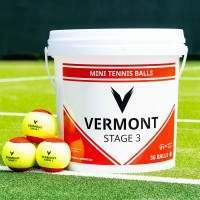 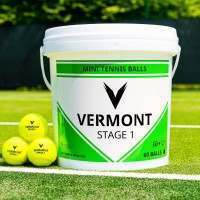 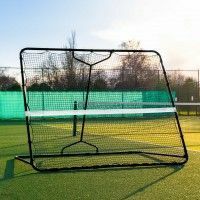 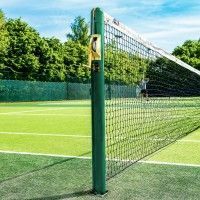 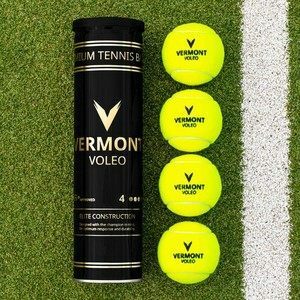 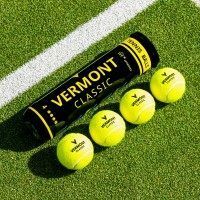 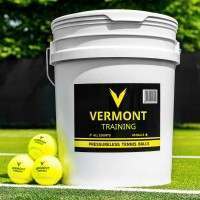 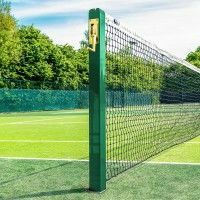 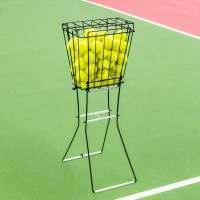 Perfect for a fun family activity, Vermont Sports stocks a wide variety of garden tennis equipment for players of all standards. 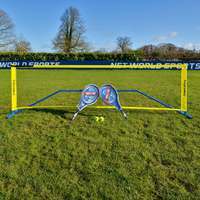 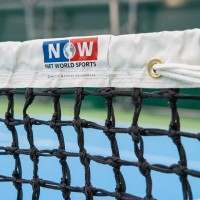 With nets, posts balls and rackets on offer, Net World Tennis is serving up an ace for all the family.